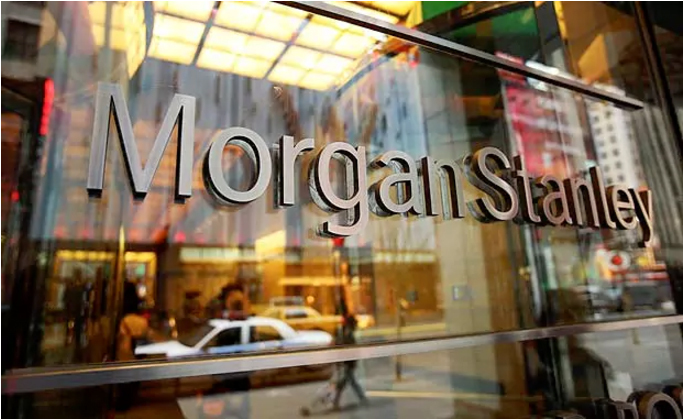 In a bull market, selling puts or put spreads is generally a good bet -- but with Morgan Stanley (NYSE:MS), it turns that owning options, rather than selling them, has been monster winner over 3-years, 2-years, 1-year and even the last 6-months. Morgan Stanley stock has actually been more volatile than you might have expected. For a company that isn't really a takeover candidate, doesn't really face a black swan downside risk and is generally considered a leader in its industry, the stock has not been settled. Getting long Morgan Stanley options can take many forms, but perhaps the simplest is a long, out-of-the-money strangle. Buying a strangle means buying both a call and a put. Here is how that strategy has done over the last 3-years, trading every month, and always avoiding earnings. We see a 446% return while the stock was up 40%. But, owning options is also a risky investment in that it is an investment that "something" will happen to the stock. Here is how that option strategy (in red) has done relative to the stock (in gray) over those 3-years. A chart is wonderful in that it really gets at the point -- while this strategy was a gigantic winner, it was filled with risk. We can see it bobbing up and down through time. But, as risky as this has been, it has, surprisingly, worked over all time periods. Here are the results over the last 2-years, again, trading monthly and always avoiding earnings. That's a 173% return when the stock rose just 16%. Again, here is the option strategy (in red) compared to the stock (in gray). That's a 59.6% return while the stock has risen 59%. For the shorter time frame, the stock and options actually performed very similarly. In a time when option portfolios may be leaning short puts and put spreads, it's nice to find an alternative to diversify that overarching short volatility bet in a name that has consistently shown more realized volatility than the options were pricing in. What an interesting result and an interesting hedge to a short vol option portfolio.